Life jacket(s), Paddle(s), Skirt(s), Bilge pump, Roof rack and Tie down straps included with rental For the outdoor enthusiast renting a kayak or canoe is one of the best ways to explore Jackson, Yellowstone and Grand Teton National Parks numerous lakes and rivers. Rent a canoe or kayak for the day or the week and head into the National Parks or forests to enjoy all the solitude of the backcountry. 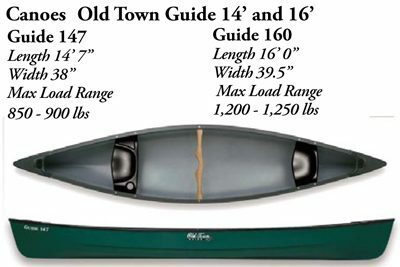 Leisure Sports has the latest model canoes and touring kayaks, as well as all the accessories needed to make your backcountry experience safe and as memorable as possible.